Buy or rent your at the shore oasis. Available unfurnished! 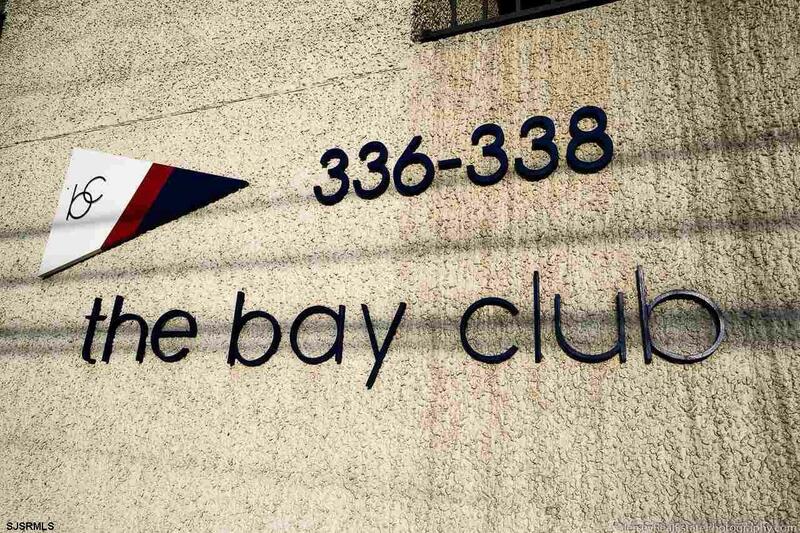 Easy-living on the bay at the prestigious Bay Club Condominiums. 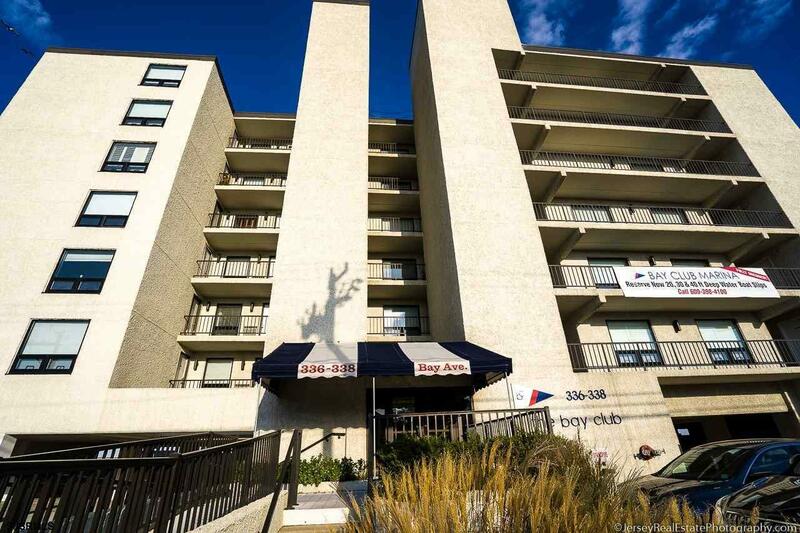 This property is owner pet friendly which is very rare in Ocean City. Lounge by your pool, in the private clubhouse or on the large second-level rooftop sundeck. Board your boat moored right at your door. (Slips can be rented through your on-site property manager).Share fabulous sunsets and breath-taking water views from your own spacious and private deck as well. This unique unit offers a newly-floored open space with two bedroom / two bath suites. A fully-equipped kitchen and large dining area make it easy to entertain your family and guests. 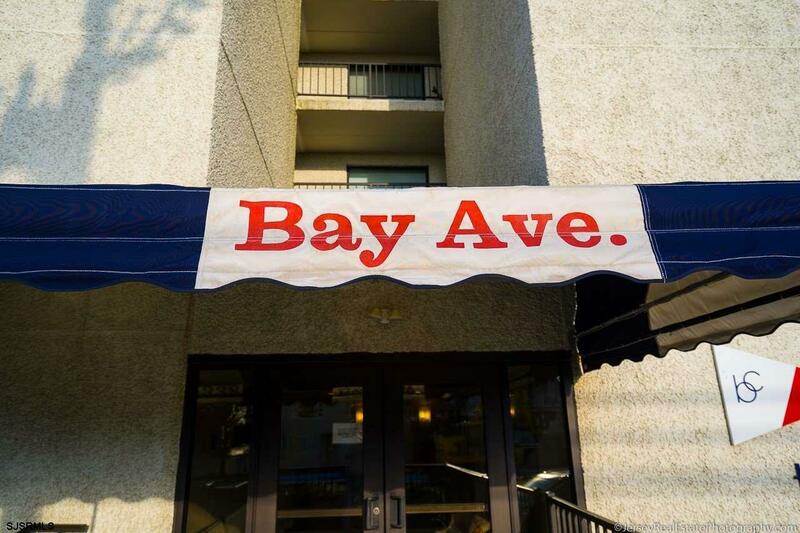 This wonderfully-maintained complex has assigned parking with easy-access to the secured building, common areas and your personal unit with keyless entry. Ample guest parking is available. Condominium use is split between year-round and seasonal owners. 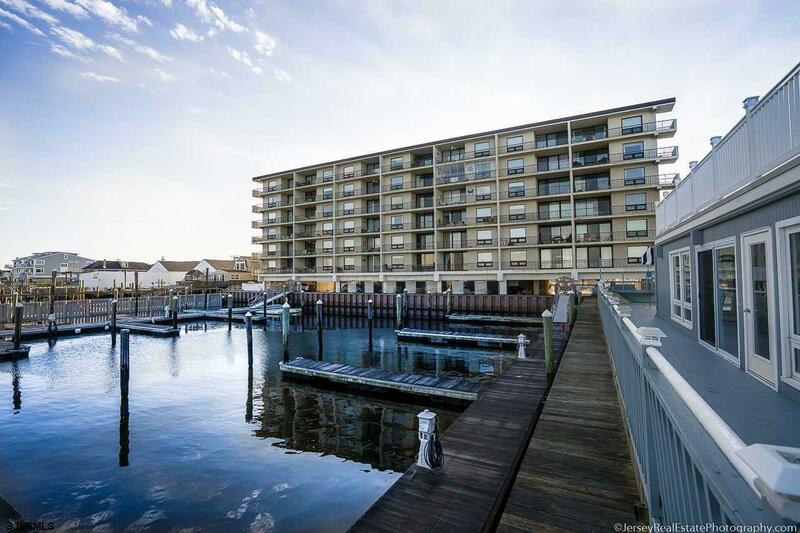 Enjoy your beautiful bayfront home and all that is offered year-round in Ocean City, the Pearl of the Jersey Shore offering the beach, boardwalk,shopping and premier restaurants. There is easy-access to the Garden State Parkway and Atlantic City Expressway or take a leisurely drive down the Ocean Drive along the coast. This home is available immediately. Make it your retreat and you will never leave.